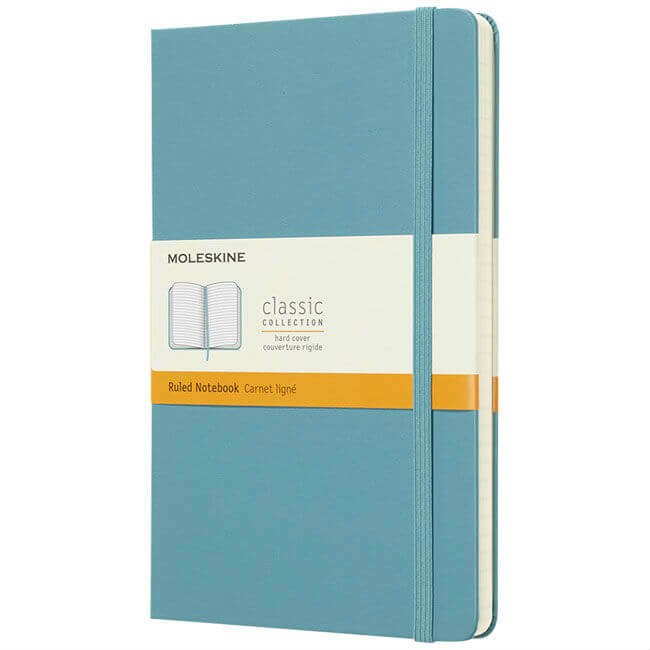 Nothing quite says style during a meeting that taking notes in a classic branded moleskine notebook. 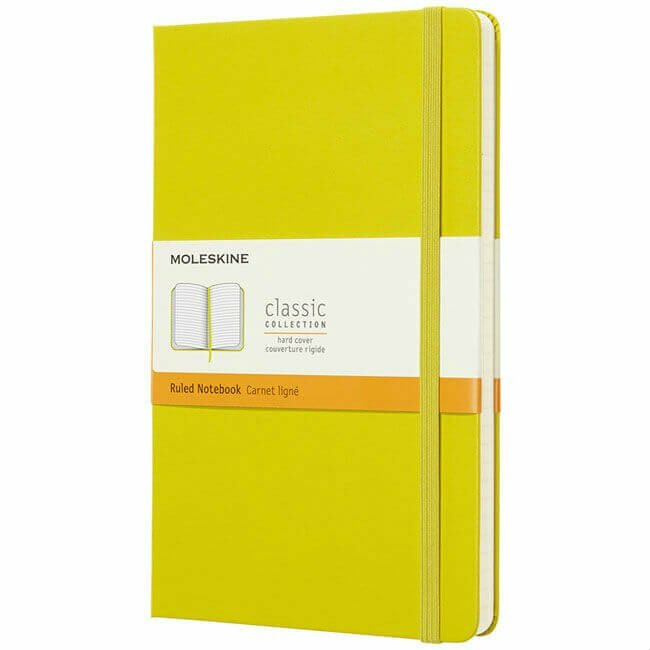 The stylish finish, the subtle curved edges and of course a professionally printed corporate logo all go to create the top of the pile when it comes to branded notepads. 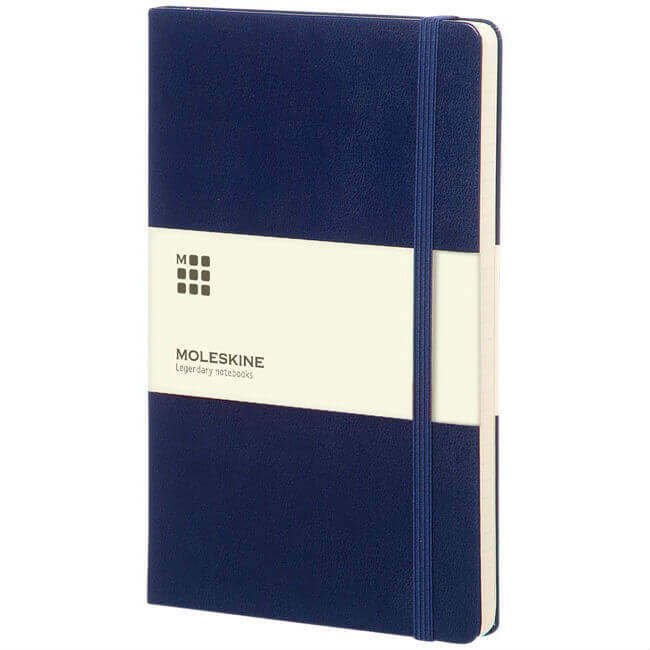 Branded moleskine notepads say a great deal about your company whether they are used as corporate gifts or for your team to use during meetings both internally and externally. 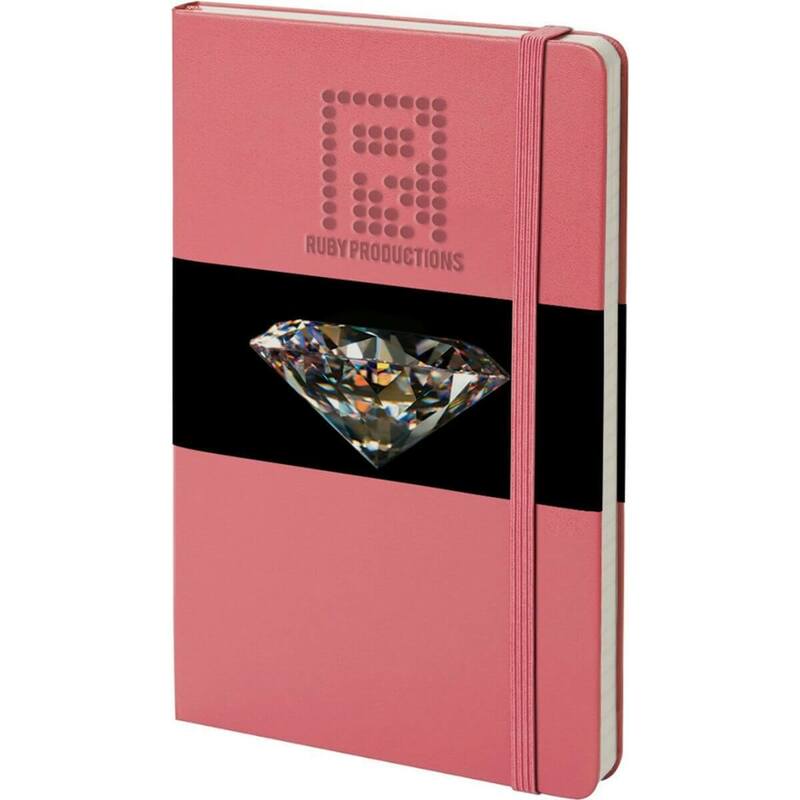 Clients will be sure to notice the company logo on these luxury notebooks and that is always a good thing. 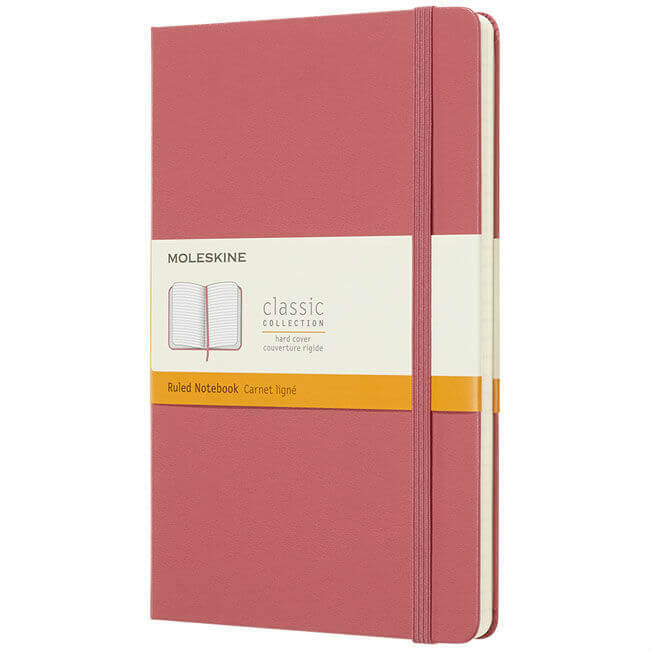 Promotional moleskine notebooks also make a fantastic addition to any premium goodie bag for clients or potential customers at conferences and events. 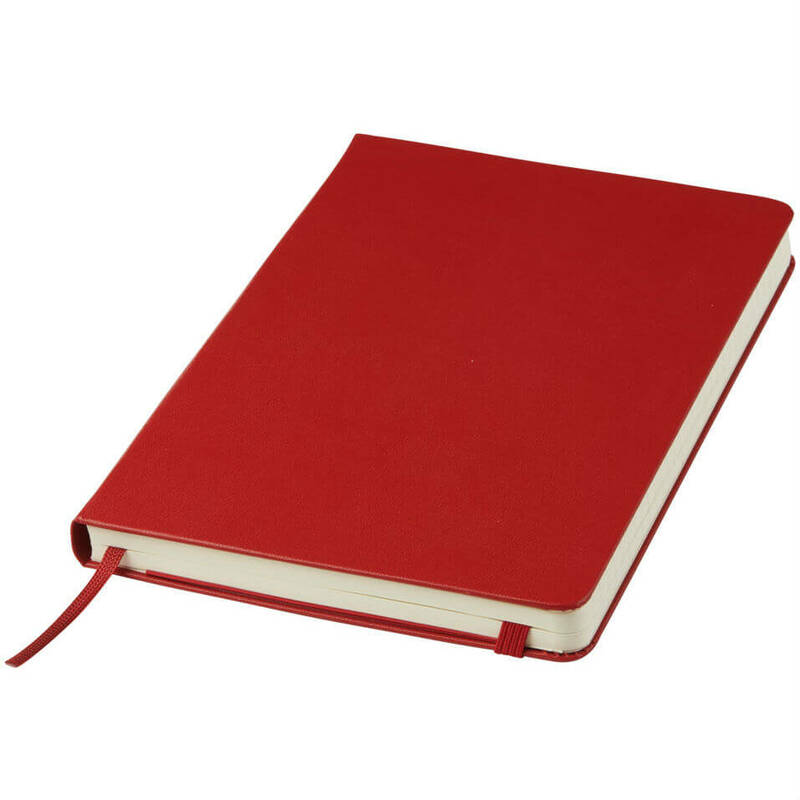 With 240 pages these notepads will last the lucky recipients a long time and that gives your company logo plenty of time to make an impression. 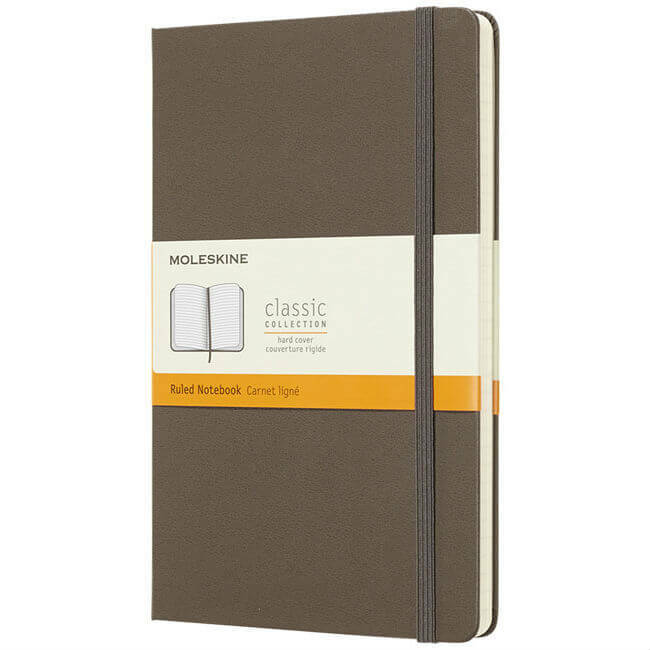 A5 casebound notebook in black Matt Lustre Toronto with is soft to the touch. Toronto has a distinctive colour change when embossed. 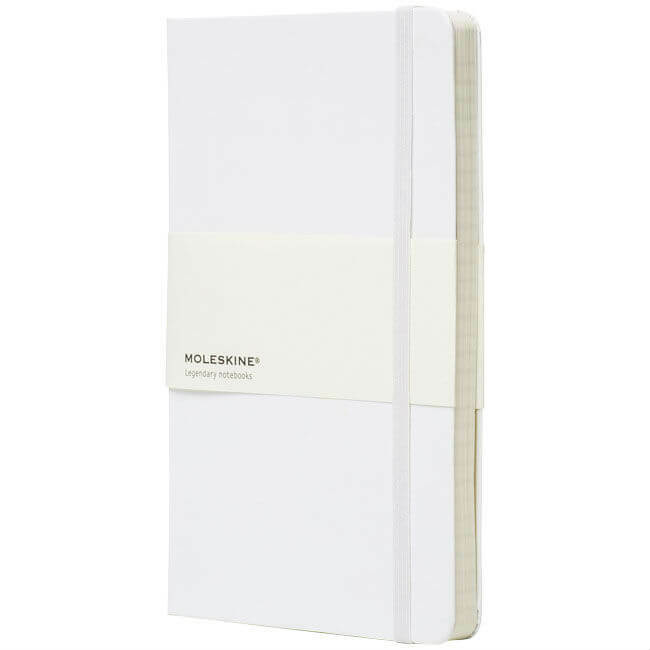 192 pages of cream lined paper. 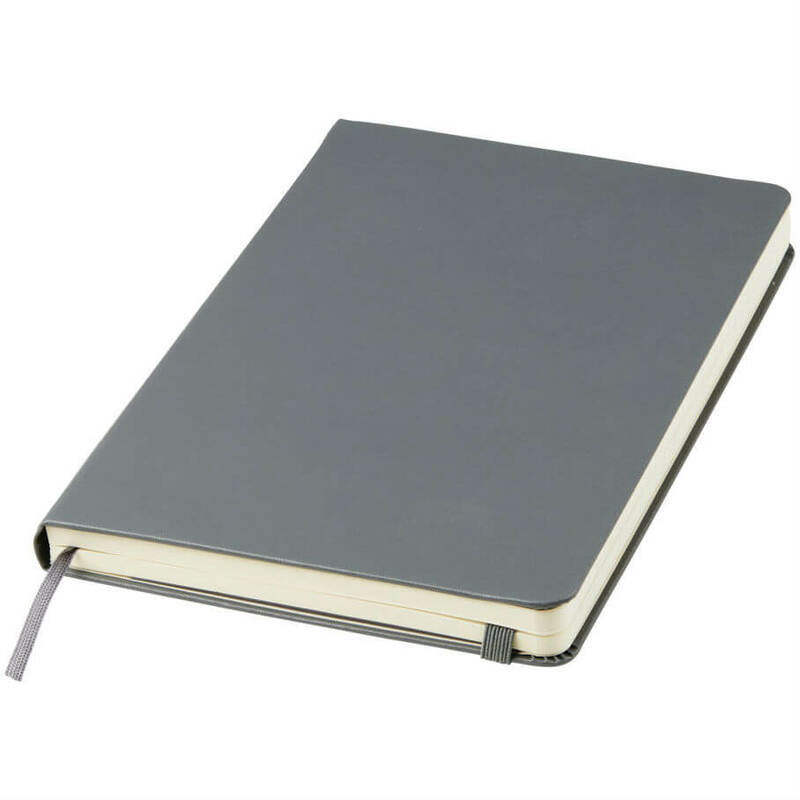 Ribbon page marker, black elastic strap and envelope pocket to rear.